Much as we love getting together to play games, sometimes it doesn't work out, and we find ourselves all alone. So games with a solo element can come in very handy. 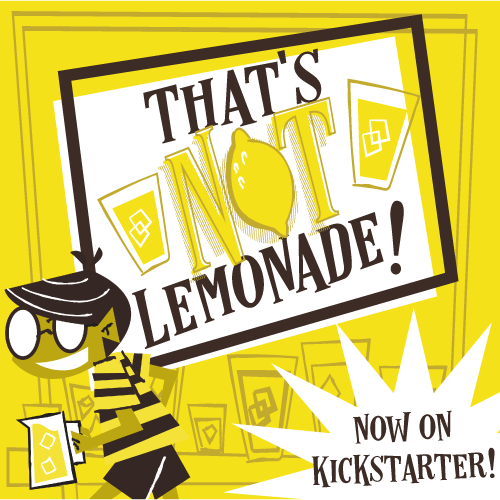 We thought we'd let you know about a Kickstarter that ends in just three days. It's called Steam Highwayman, and it's a steampunk adventure from another time. Let's check it out. Steam Highwayman is an adventure gamebook that finds you exploring 19th-century England on a steampunkish motorbike. It's a wide-open adventure where you can go anywhere you want. There's no single quest or fixed story, instead you'll find missions, puzzles, mysteries, and quests throughout the book. The Kickstarter is for the first book in the series, Smog and Ambuscade, but writer and designer Martin Barnabus Noutch has plans for other books with more adventure. He's also commissioned artwork from Ben May, and the pictures we've seen so far fit the setting well. The 200-page book will run you about $19. You can check out the Kickstarter campaign, and even a downloadable demo version of the game, here. Happy adventuring, and thanks for reading!